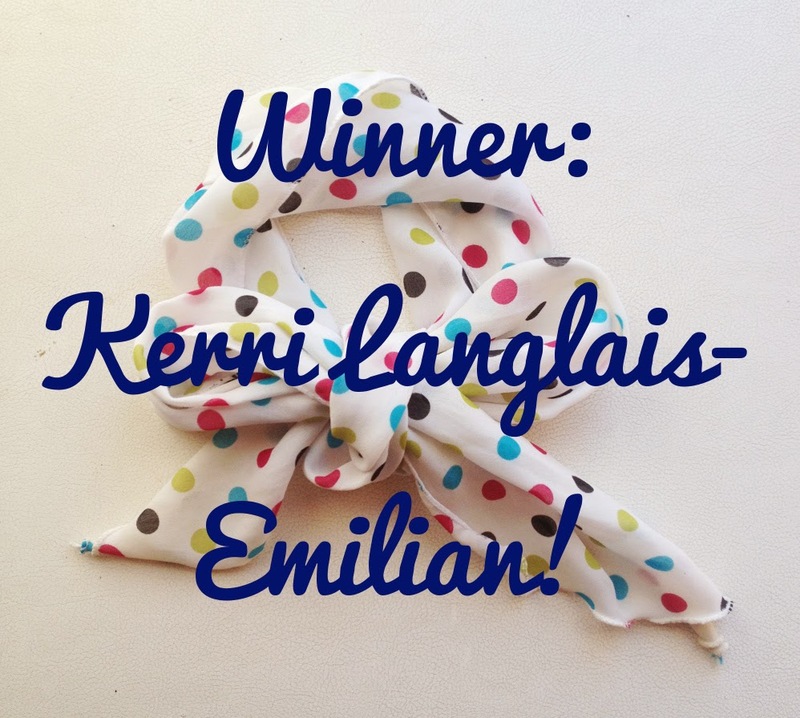 The winner of this week's giveaway was Kerri Langlais-Emilian, who entered via Facebook. Congratulations! Email me with your mailing address, and I will get this cute scarf in the mail to you. So, I have a confession to make ... I followed up last week's Salvation Army shopping spree with a visit to a $1 sale at a local consignment shop. 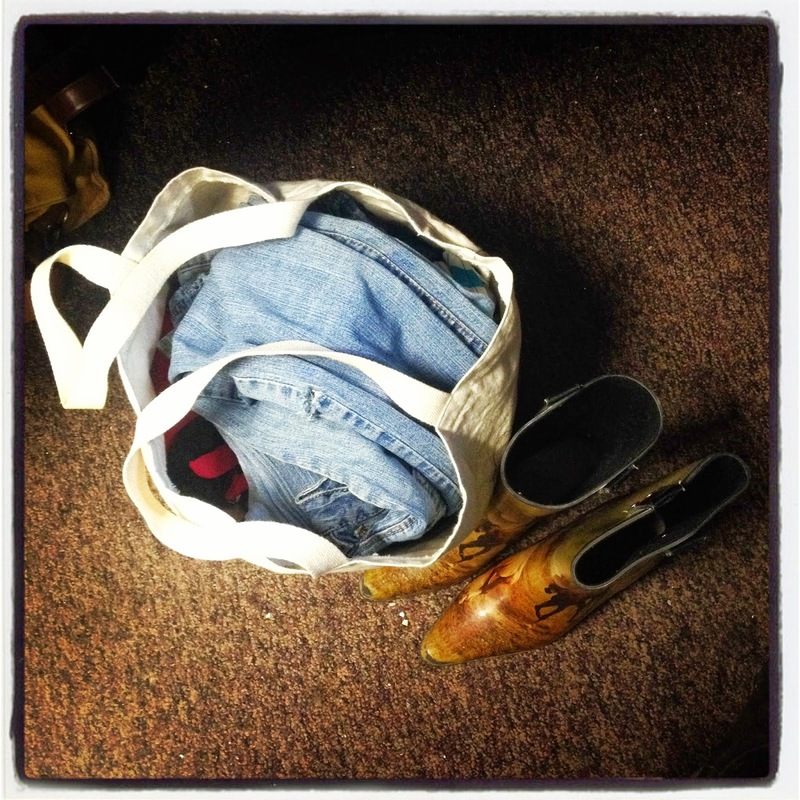 Then a co-worker gave me a bag of clothes that his housemate left behind. And suddenly my closets are bulging at the seams. So I've decided to launch a "shop my closet" Instagram account, where I'll be mixing together contemporary thrift finds with vintage items from my own closet, as well as from my shop. You can find me at @bonmarchecloset. I'm going to start off with a bunch of contemporary spring and summer clothes in women's sizes XS-S, but I'll be mixing in more variety (and plenty of vintage) soon enough. That's not all — I'm also going to take custom orders through @bonmarchecloset, so if there's something you're looking for, just contact me via Instagram or email me and let me know! Be sure to include size and price range information. I will contact you when I find something, and you will have first dibs on it, but will be under no obligation to buy. If you choose not to purchase the item I find for you, it will go up for sale on Instagram and be made available for anyone to buy. Be sure to check back tomorrow for this week's giveaway — I have something extra special planned!